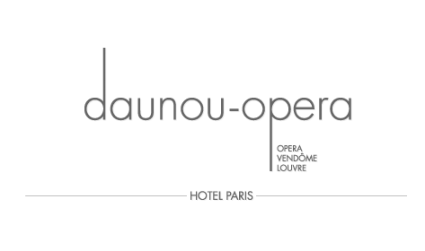 The Daunou Opera enjoys a prestigious location in the heart of the right bank of Paris. It offers every imaginable comfort in a quiet and sophisticated setting. The hotel is superbly located between the Opera and Place Vendome, a few minutes from the Louvre, the Grevin Museum, the magnificent Tuileries Gardens, major department stores (Galeries Lafayette, Printemps Haussmann) and Gare Saint Lazare. It is convenient to the Olympia music hall and theatres such as Theatre De La Michodière, Théâtre de Paris, Théâtre de la Pépinière, Théâtre Edouard VII, Théâtre Daunou, Théâtre des Variétés and Théâtre du Gymnase.